It’s not hard to work your way to places you shouldn’t be in Bethesda games. Sometimes players discover rooms that were meant to be in the game but didn’t make the cut or items that weren’t meant for public eyes. 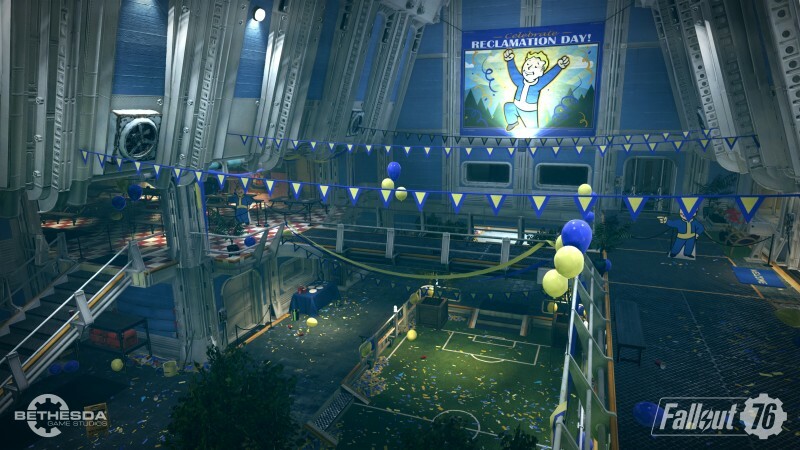 In the case of Fallout 76 this past weekend, it turned out to be an entire in-development vault. While McStaken was worried he would be banned for being somewhere he wasn’t supposed to be, as happened to players that accessed the game’s hidden developer room. That situation differs, however, as third party software was reportedly used to gain access to the otherwise hidden room. This was just a player accidentally ending up there, so he’s safe. Well, safe from banning, he might get stuck in more vaults.